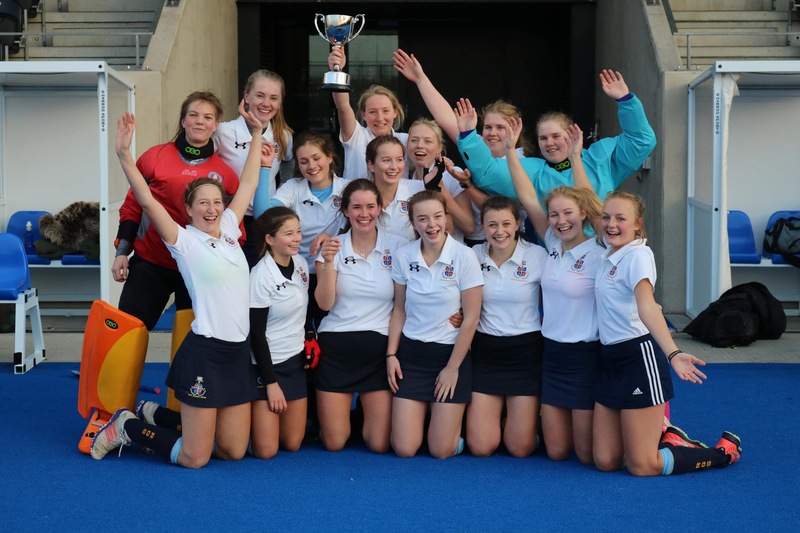 Ripon Grammar School’s talented hockey players have achieved their dream by beating the best in the country following a tense penalty shoot-out at a prestigious national finals in London's Olympic stadium. 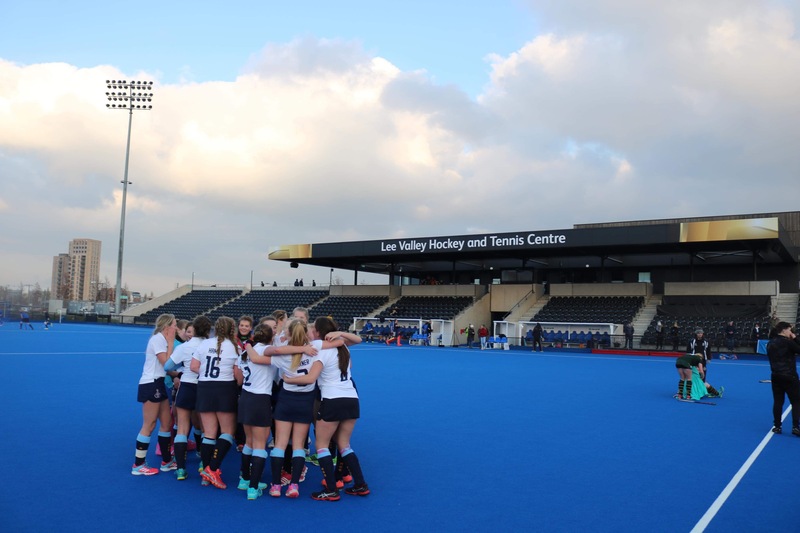 The Under-18s team, who have been competing at top national level for the past two years, were crowned State Boarding National Champions in front of an ecstatic crowd of parents and supporters who travelled to the Queen Elizabeth Olympic Park from Yorkshire. Delighted coach Trevor Bosomworth said the girls displayed plenty of Yorkshire grit and determination to win through a very tough semi-final and final, which both ended in nail-biting penalty shoot-outs. “It was certainly a case of team work making the dream work. They should feel very proud of their achievement,” he said. The 15-strong squad were up against Surrey’s Gordon’s School in the finals, where they dominated the first half, but ended up in their second penalty shoot-out of the day after finishing 2-2 at full time. But the girls, who have been playing together for seven years, emerged victorious when player of the day Marianne Morrice saved four penalties and Georgie Turner and Jess Merrin scored two cracking goals. Miss Gilfillan said the girls, who previously reached the indoor Under-16s national play-offs and outdoor Under-16s national finals, were the most successful RGS team ever. With more than 20 schools from all over the country taking part, Ripon Grammar School had to beat off stiff competition from throughout the North to win the chance to represent their region. They faced Hampshire’s Peter Symonds College in the nail-biting semi-final, where they drew 1-1. But skilful goal keeper Marianne’s two penalty saves carried them through. Relative newcomer Hattie Eve, 17, from Helmsley, who joined the school as a boarder in lower sixth form from Ryedale School explained that she had never played hockey to such a high level before: “It was a great experience,” she said. Captions: the victorious team, top, and after winning their final penalty shoot-out.